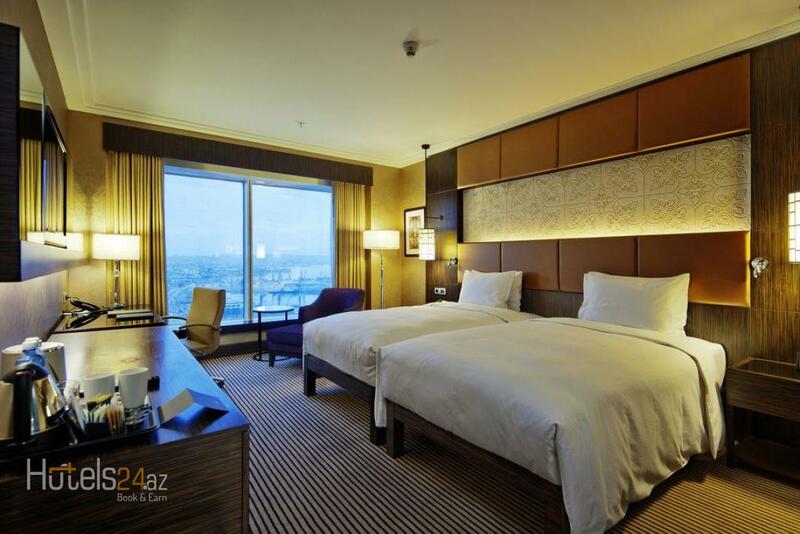 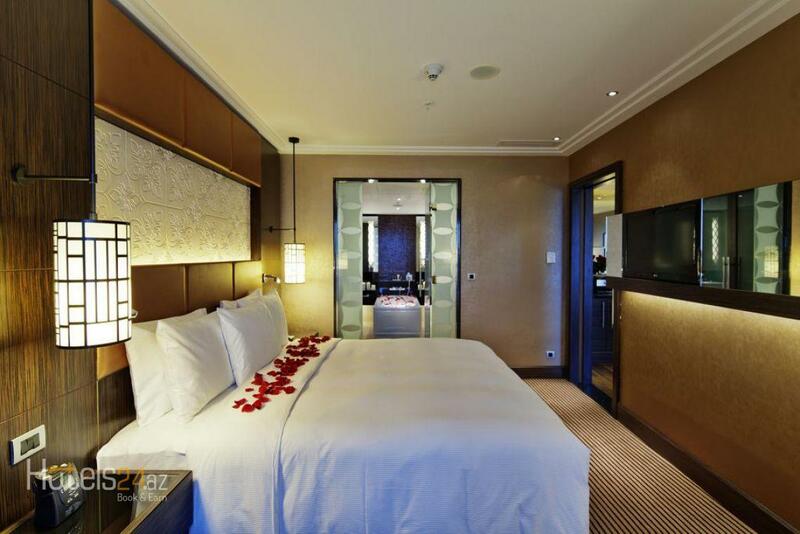 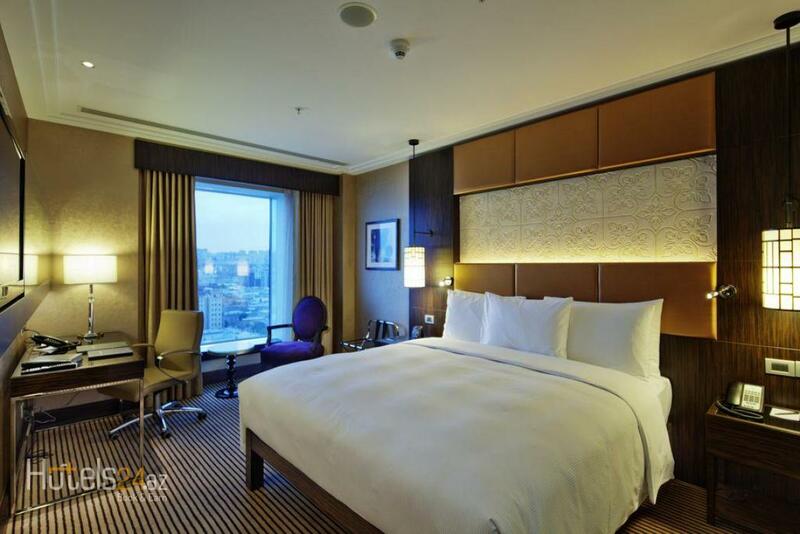 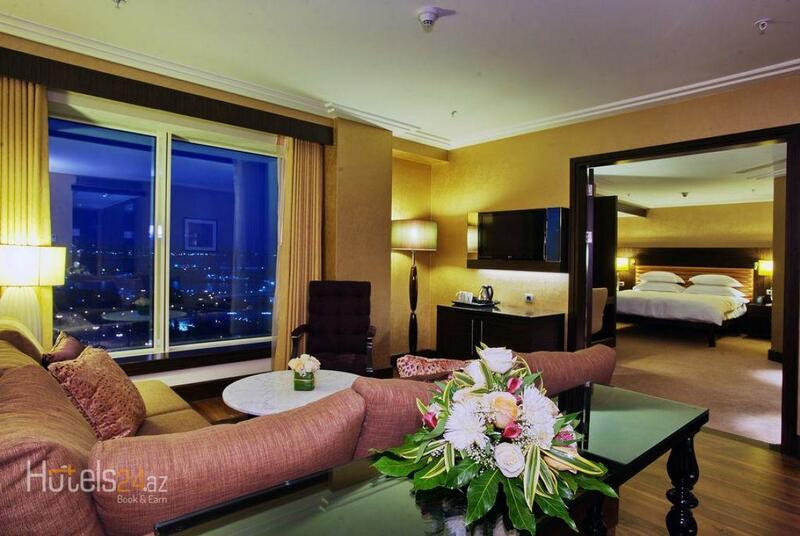 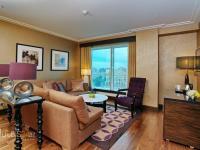 Spacious, air-conditioned room with great views of Baku and the Caspian Sea. 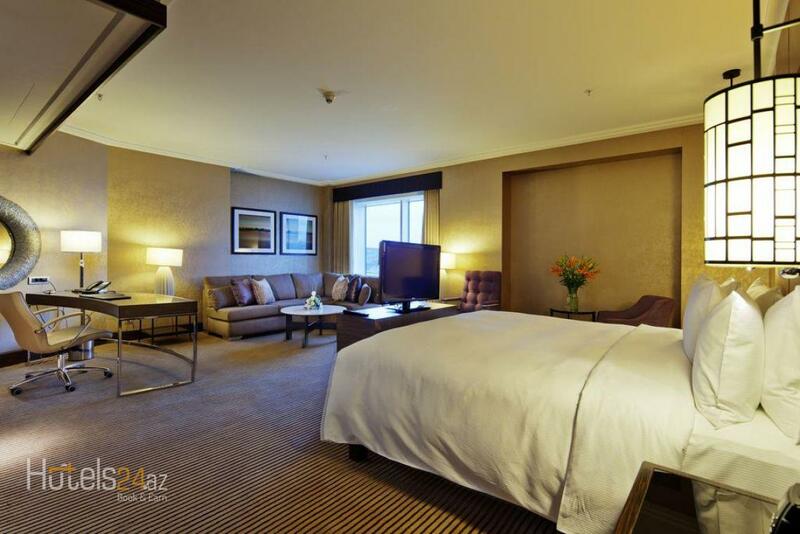 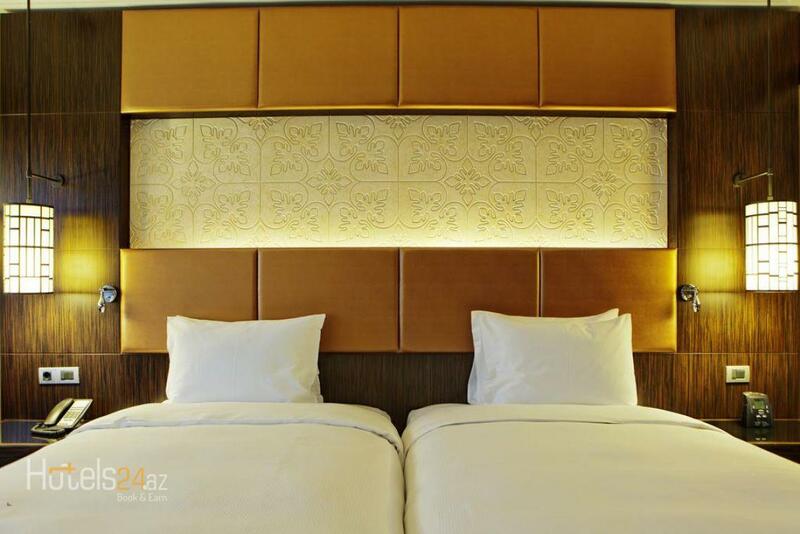 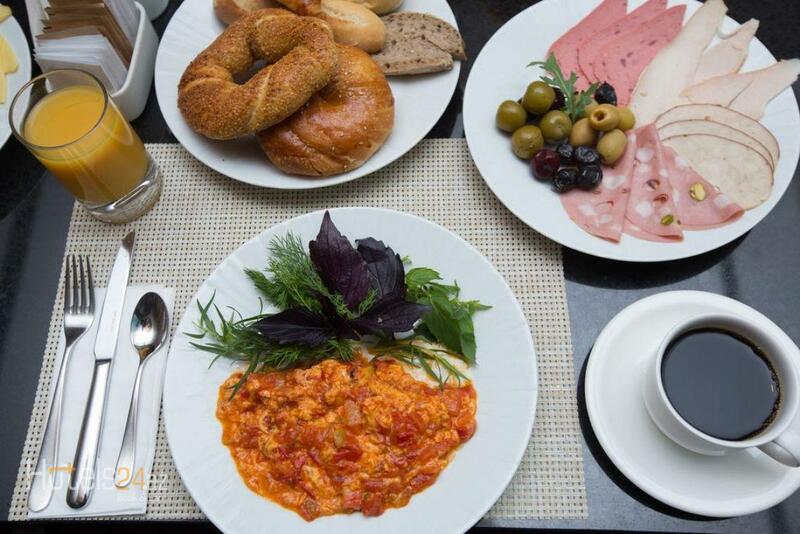 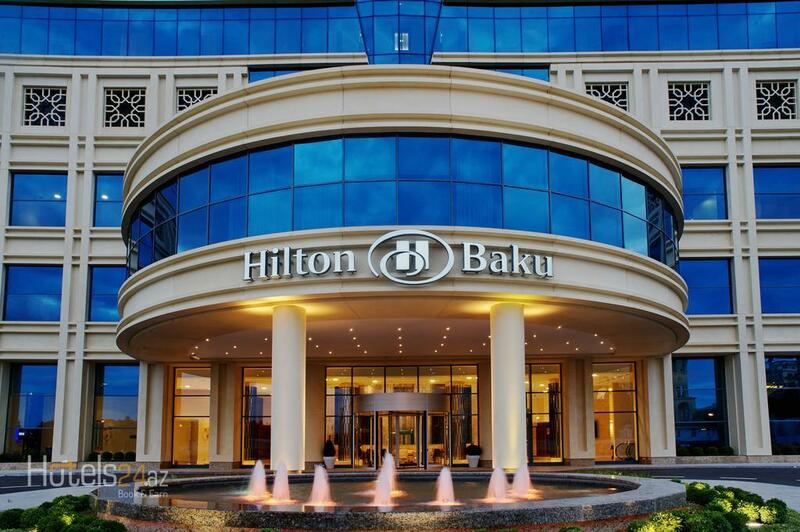 Large, air-conditioned room with great views of Baku and the Caspian Sea. 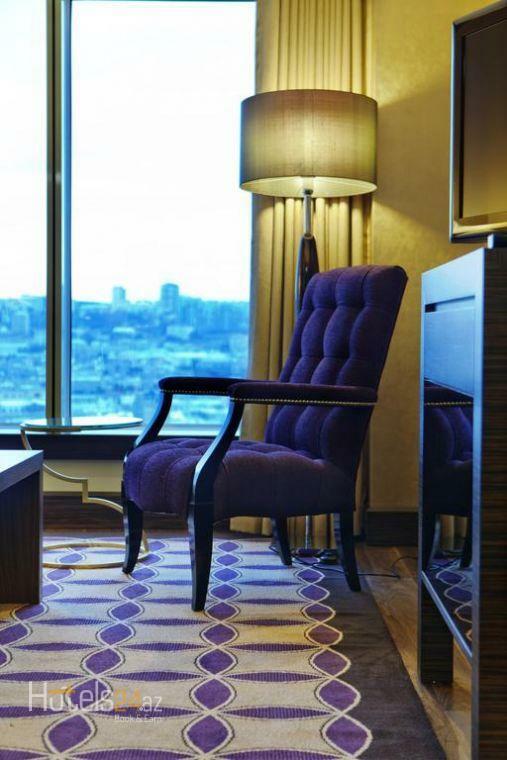 Includes additional seating. 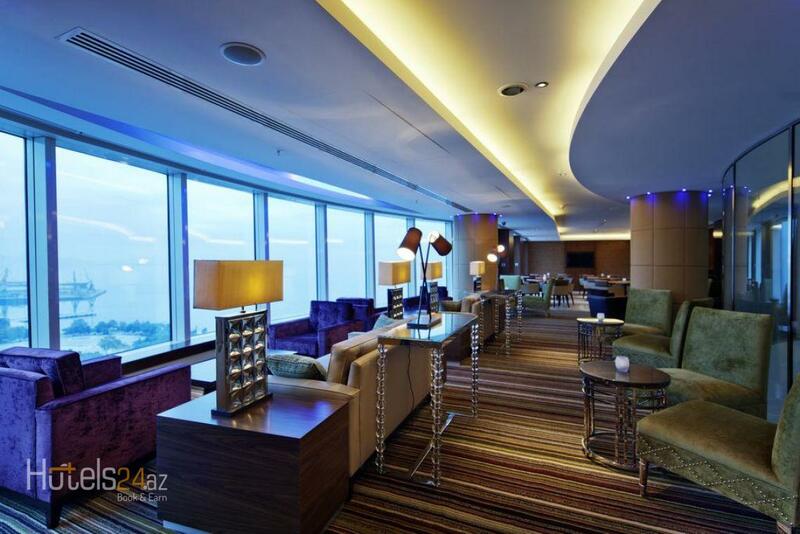 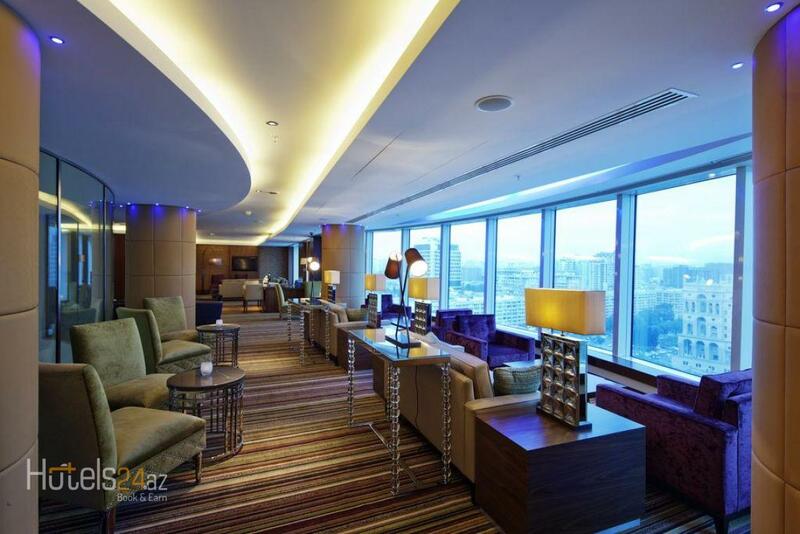 Guests enjoy access to the Executive Lounge, private check-in/check-out, and free alcoholic cocktails in the evenings. 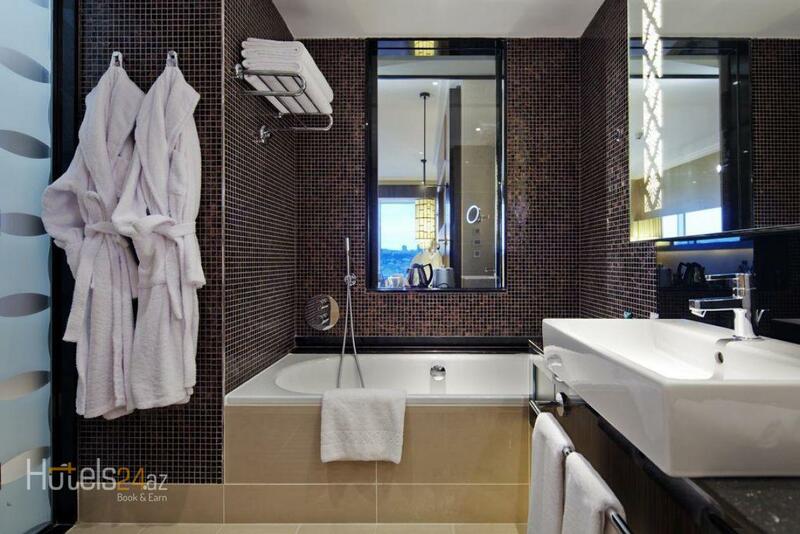 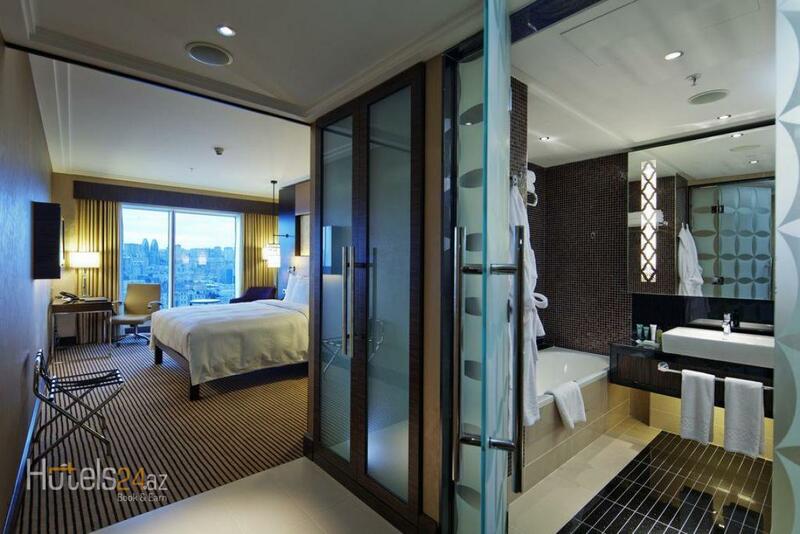 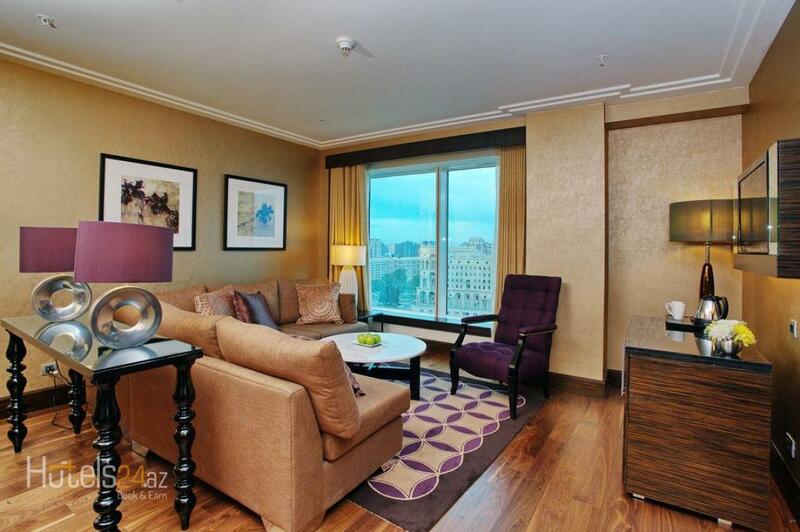 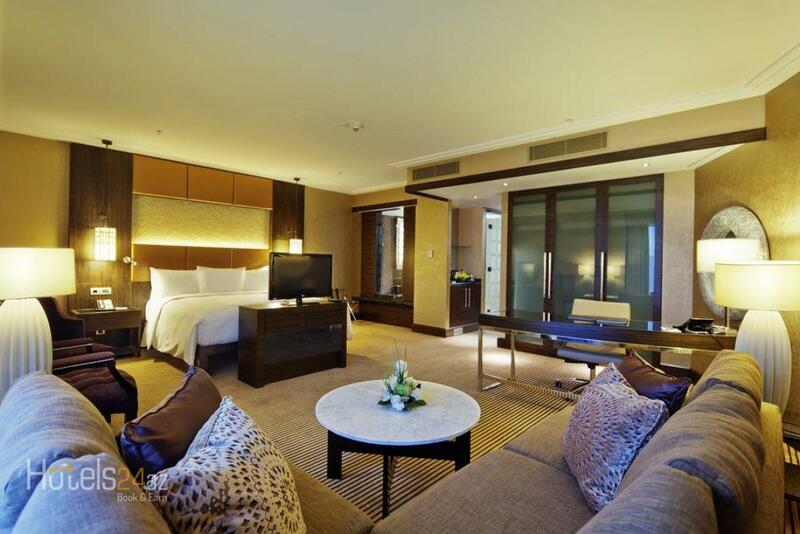 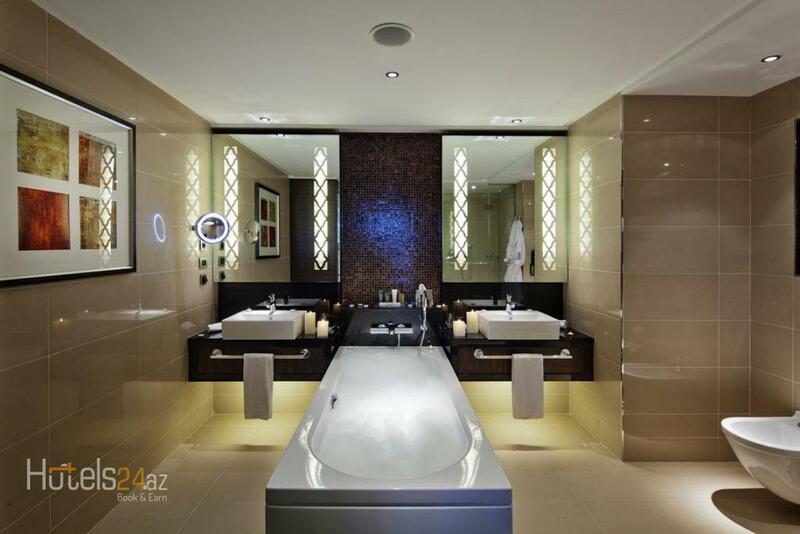 Spacious, air-conditioned suite with great views of Baku and the Caspian Sea. 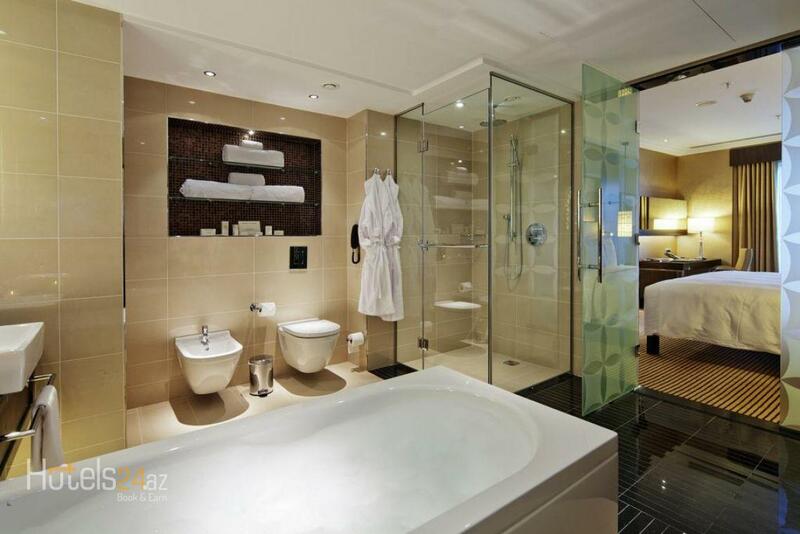 Includes separate living and dining areas and a large bathroom with a separate bathtub and walk-in shower.